1. Simple compact structure, light weight, 90 degree revolves the switch is rapid. 2. Designs reasonably. The assembling and dissembling easily. Take advantageous for the service. 3. 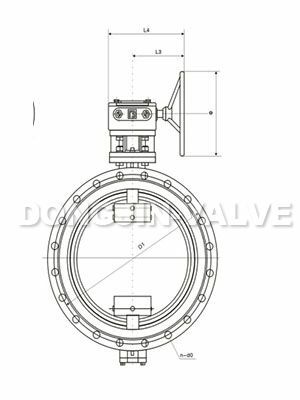 Using the eccentric structure, reduces the friction of the seal packing collar. 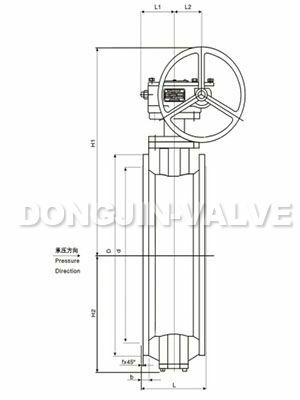 Prolong the valve’s service life. 4. Completely seals, divulge is zero. 5. 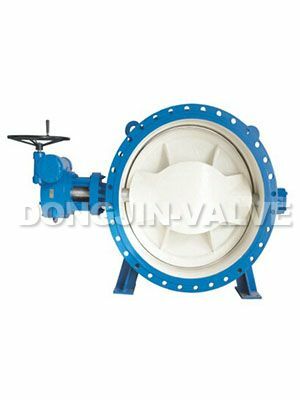 Replacement valve board material quality and seal packing collar, “O” circle butterfly board, revolution axis, suitable many kinds of medium and different temperature.